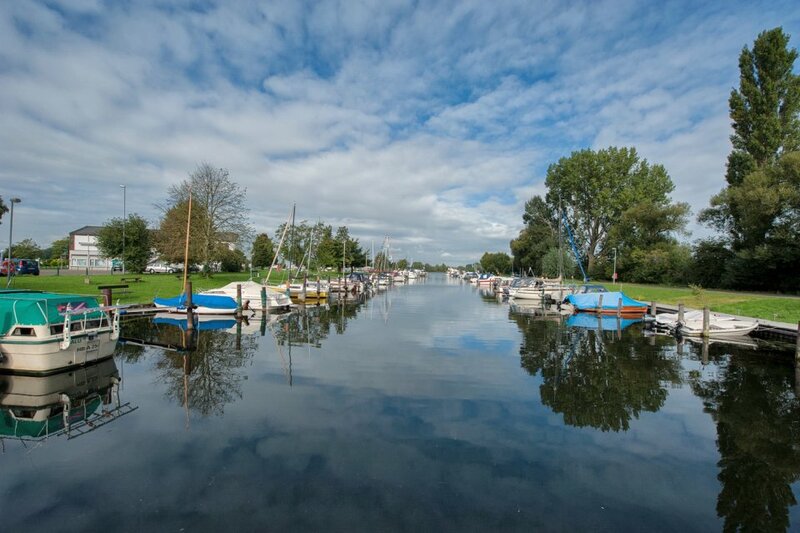 In Hemelingen, maritime flair, proximity to the country, and a large industrial zone come together. 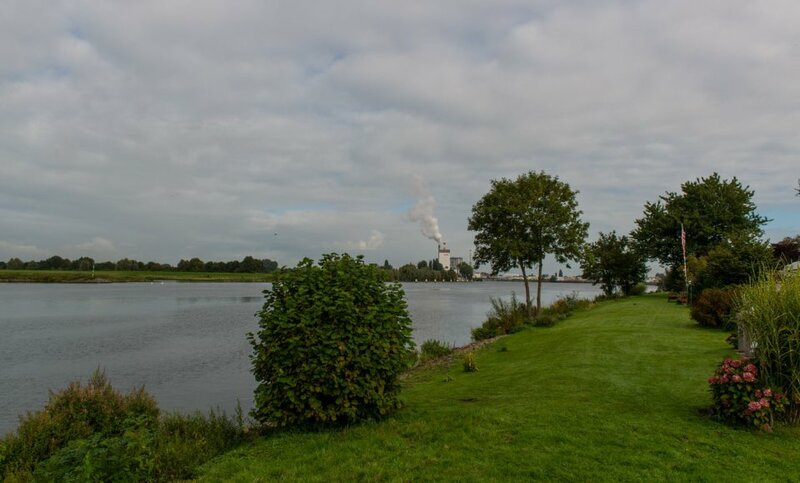 Bremen’s second largest neighbourhood is comprised of five sections with one thing in common - being near to the water. 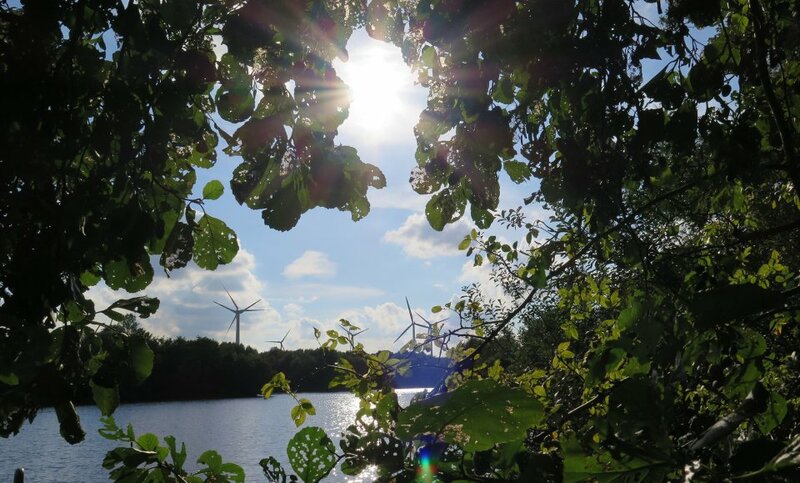 Located on the right side of the Weser, its lakes and parks offer a good amount of leisure activities. Economically, Hemelingen has traditionally been one of the areas where international corporations are located. 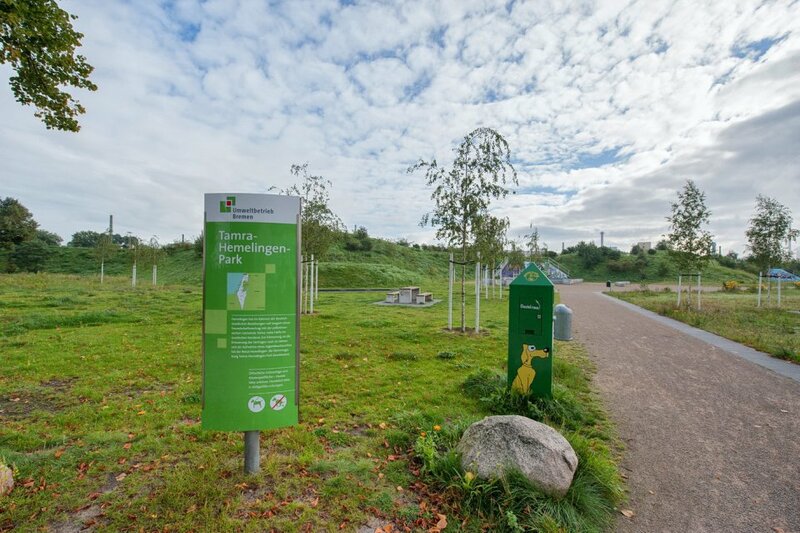 The five sections of Hemelingen each offer something special. 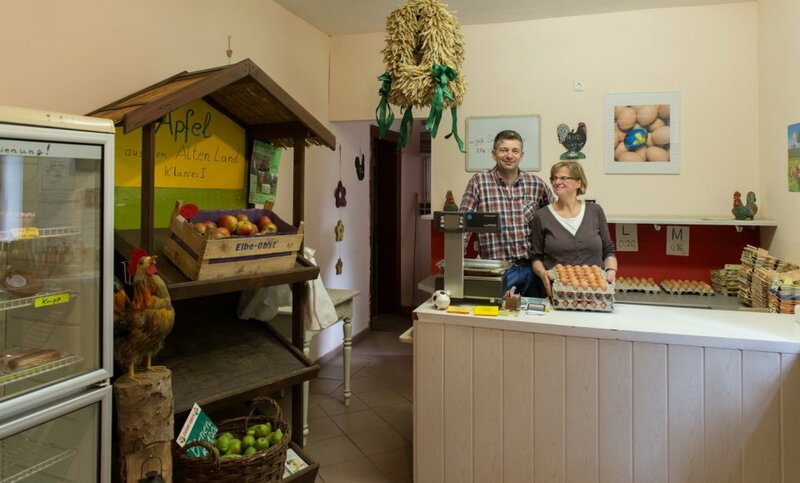 For those who prefer the charms of the country, Arbergen - with the Arberger Mill and the traditional market on the village square - is the place. Mahndorf also has rural origins, with a lake for swimming and a modern train station. Overall, it’s a quiet residential area with single-family houses and one area of tower blocks. 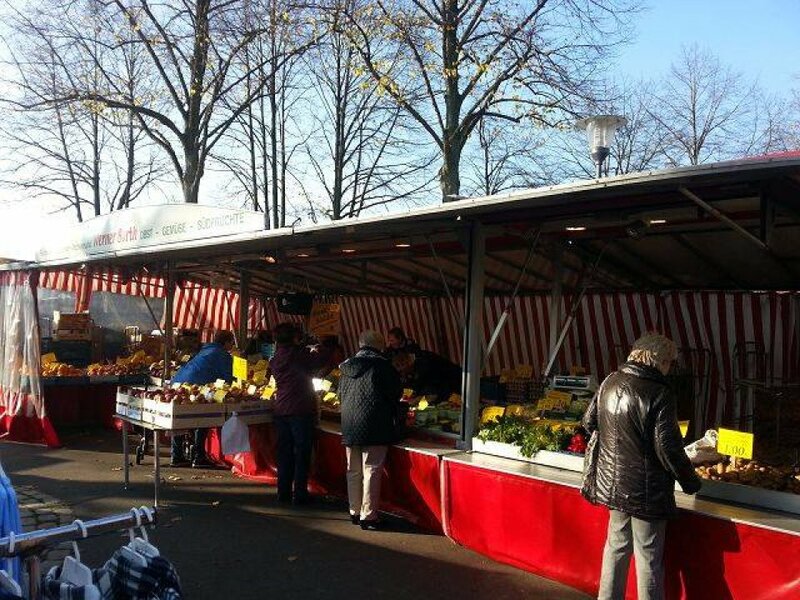 Going toward the city centre, you’ll find the sections of Hemelingen and Hastedt, with their mixture of traditional "Bremer Häusern" and more functionally built row houses. Almost one-third of the area of the section of Sebaldsbrück is occupied by companies like Daimler, which has a factory there. 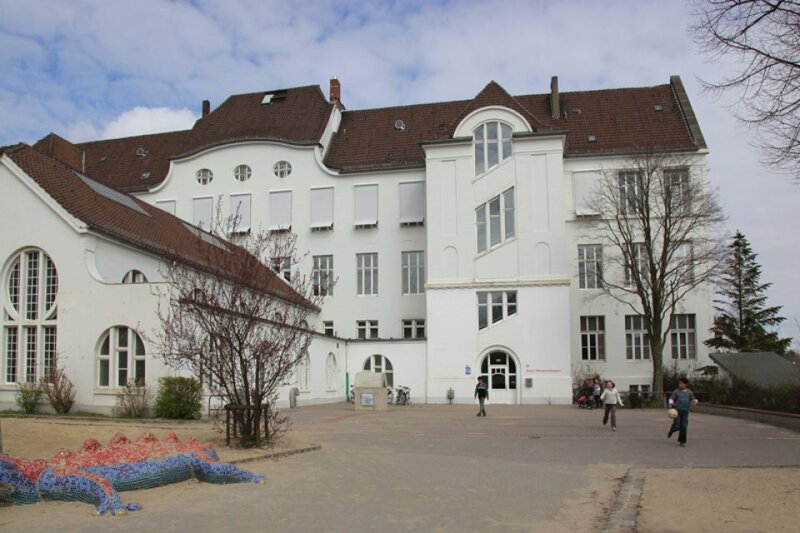 The other side of Sebaldsbrück has quiet residential areas and the idyllic Schlosspark. 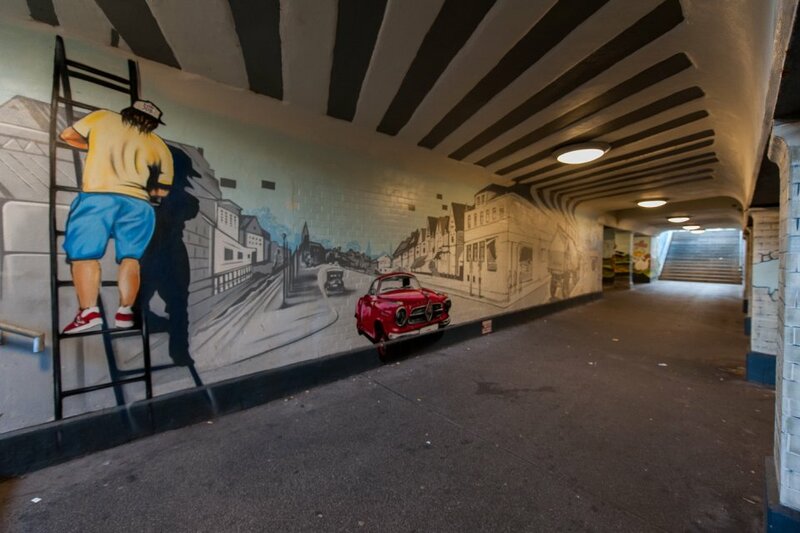 Since the undertaking of numerous redevelopment measures, the neighbourhood of Hemelingen is easily reached by local and city transport, and the traffic in residential areas have been greatly alleviated. 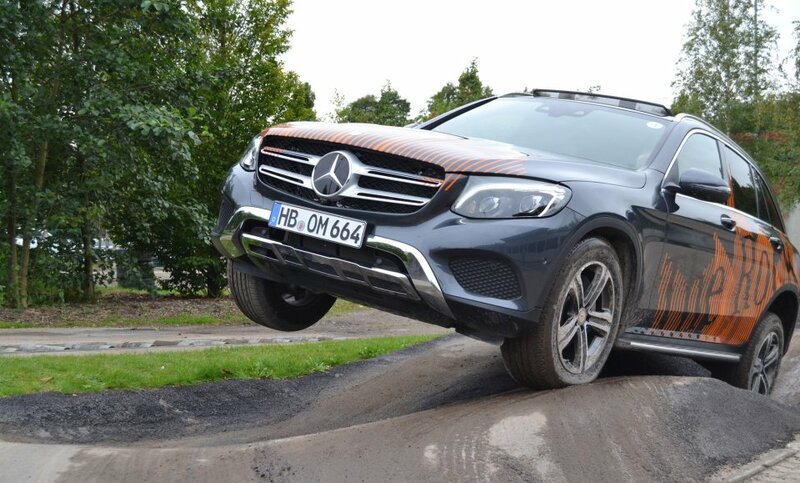 "The Rock", the test track from Mercedes Benz in Sebaldsbrück, promises action and a good time. Where else in Bremen can you find an 70% incline and an 80% decline to drive on? Get behind the steering wheel of the newest SUV and test your abilities on the Offroad-Parcours. Reservations are available at BTZ. 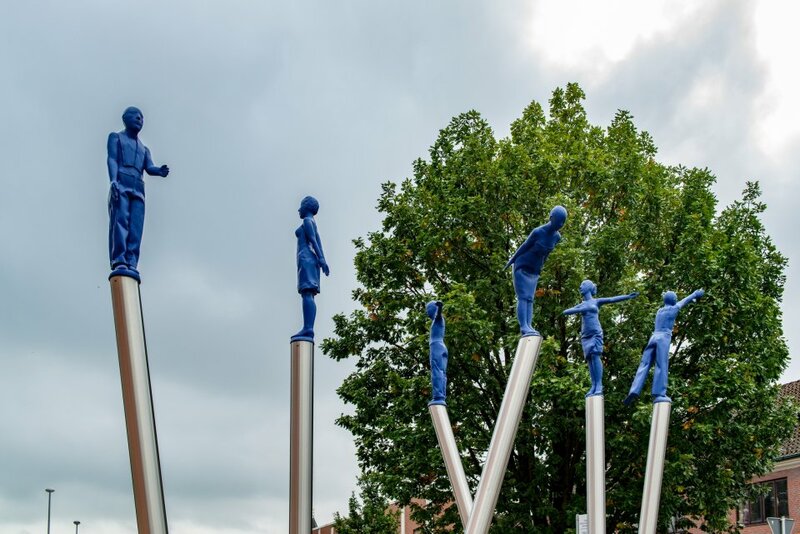 Discover other Bremen adventures at our Adventure Shopping Trip. 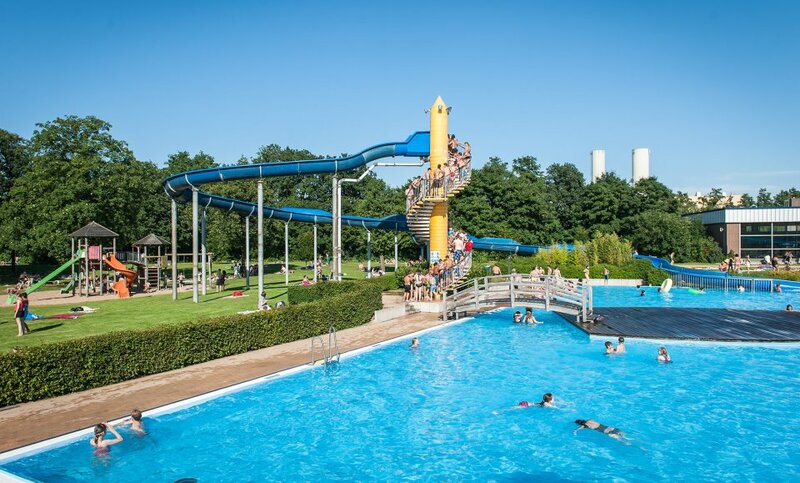 Directly adjacent to the Schlosspark is the Schlosspark Pool, where keen swimmers will be delighted to find a year-round, varied programme. Courses run the gamut from baby swim to child and adult swimming instruction, aqua jogging, and water exercise classes. In the summer, the outdoor pool entices with a lawn for sunbathing, play areas, and popular teen and family camping nights. 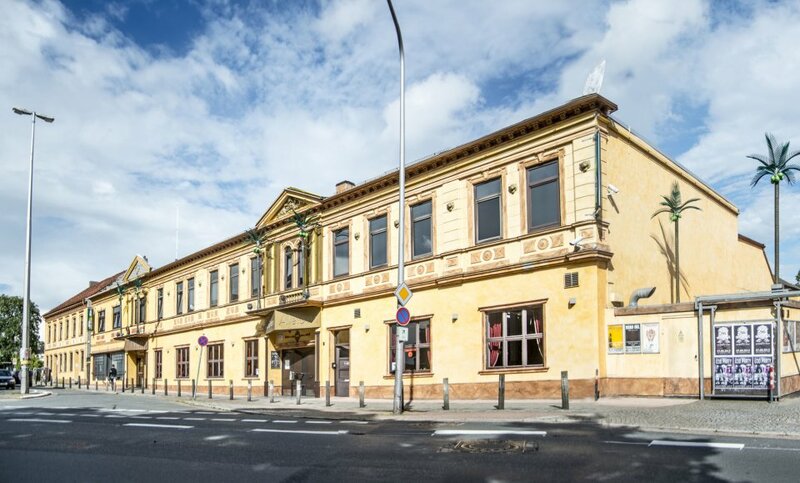 Since 1977, Aladin provides the neighbourhood not only with a dance programme, but also organises bigger concerts throughout the year. Even today, Aladin remains true to its rock and jazz roots. The adjacent Tivoli offers other genres such as techno, jungle, drum and bass, electro, and future pop. Aladin can also be rented for private functions. The Mahndorfer See is great place to get that much-needed R&R. The 20-hectare total surface area provides room enough for enthusiastic swimmers, and the sandy beach offers the perfect place for basking in the sun or building a sand castle. There are plenty of places along the shore to relax, and barbecuing is allowed. All around the lake, the natural landscape forms the perfect backdrop for a lovely walk at any time of the year. 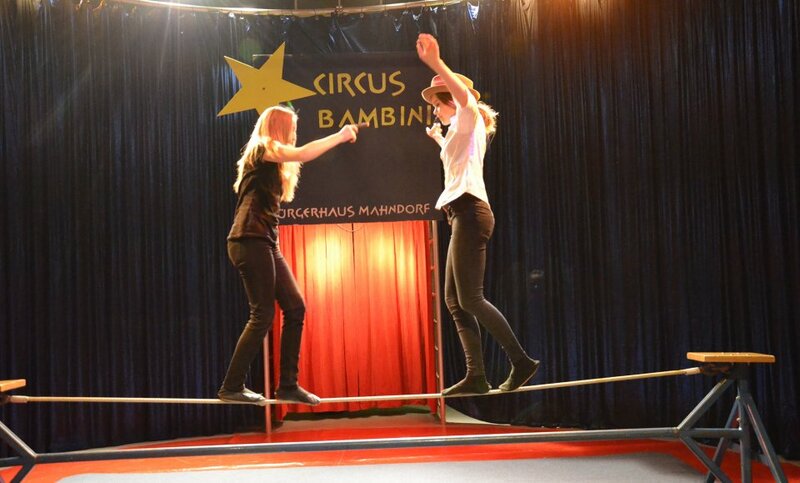 For over 25 years, young artists become stars of the ring at Circus Bambini. The joy of movement, the practicing of a new number, and the thrill of performance brings kids and teens together. Year-round training takes place at the Bürgerhaus Mahndorf. 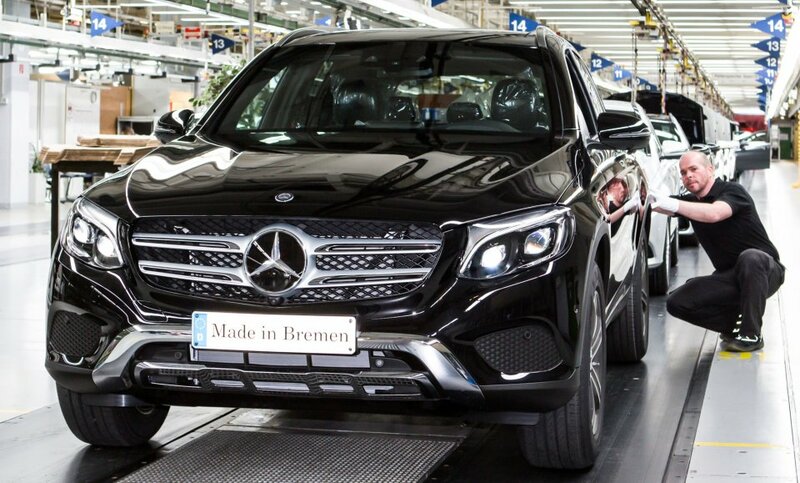 Made in Bremen - watch the new GLC and other models being built in the production hall of Mercedes Benz. At the two-hour factory tour you’ll learn about the modern technology that goes into building today’s automobiles. Reservations are available at BTZ. Sit behind a desk in school in school again? 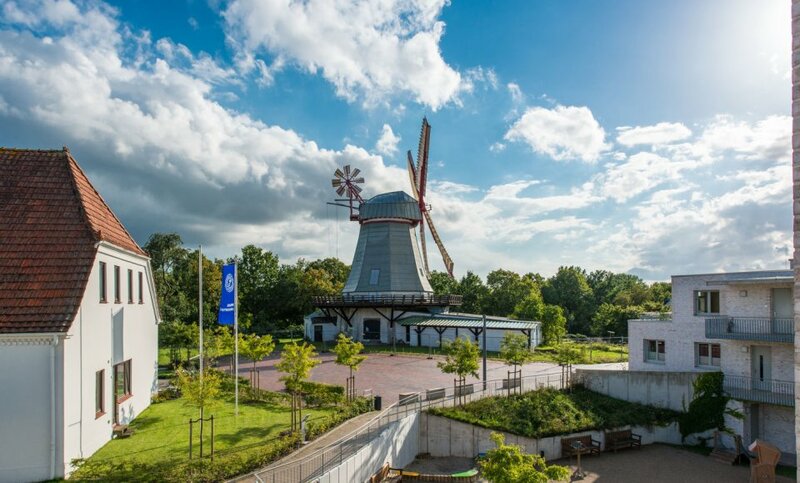 Not necessarily, but the Schulmuseum Bremendoes take you on a trip back in time through the history of schooling in Bremen. The pedagogy of Bremen is depicted with over 32,000 objects and a library. And the best part: You get to decide when recesses is! 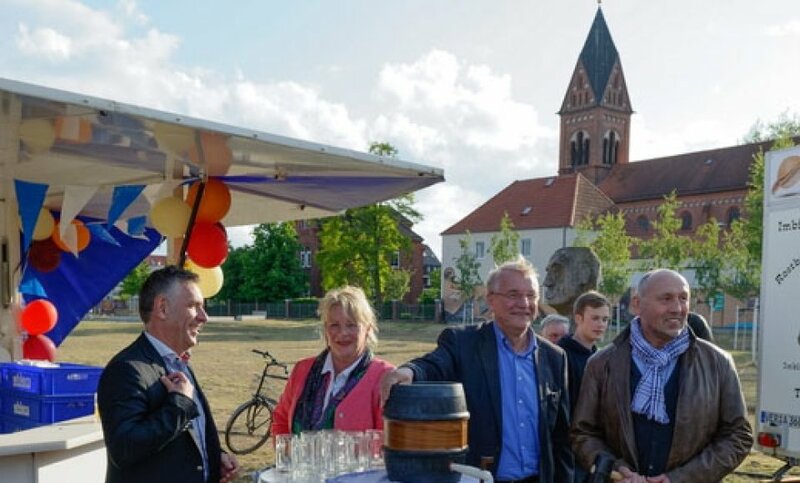 Every May, representatives from Hemelingen’s retail and service sector, trades and business, clubs, schools, and recreational facilities come together at the "Hemelinger Vielfalt". Over two days, the tradeshow which runs parallel to the "Hemelinger Markt", has an extensive stage programme. Regulating the water level of the Weser is the main job of the Weserwehr. The area is also a wonderful place to take a long walk along the water. 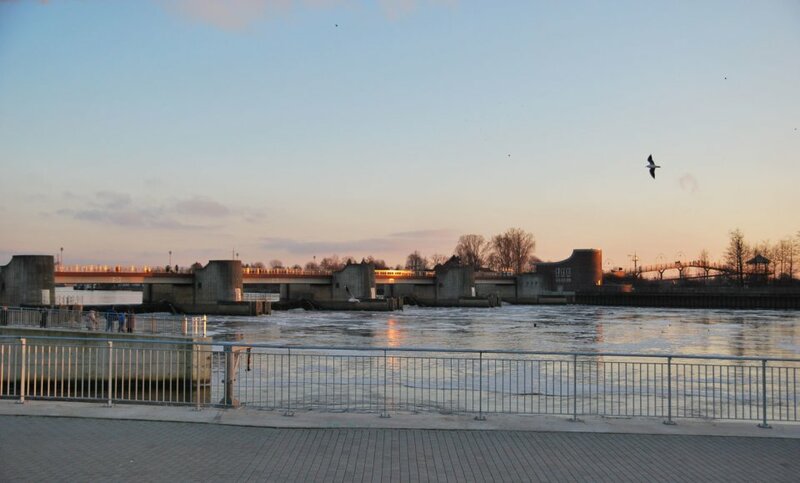 The water works and the adjacent Hastedter Park offer a fantastic view of the river. 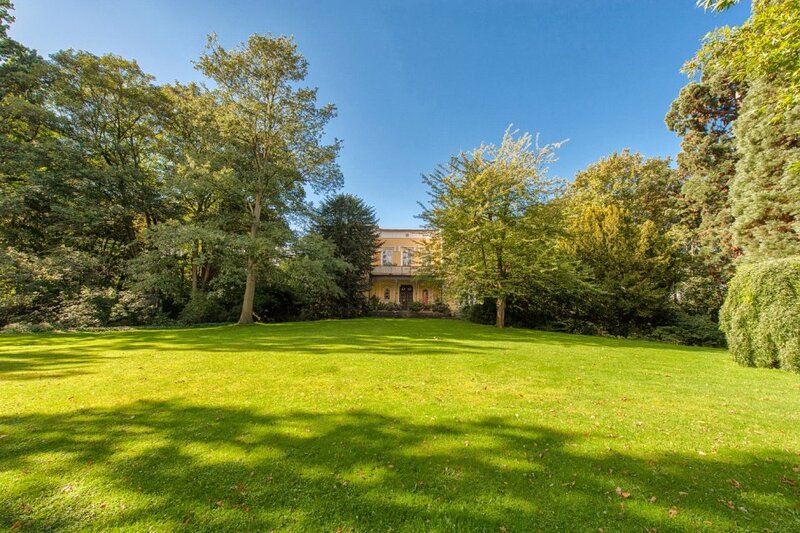 The small hills with wide lawns invite you to have a rest and relax. 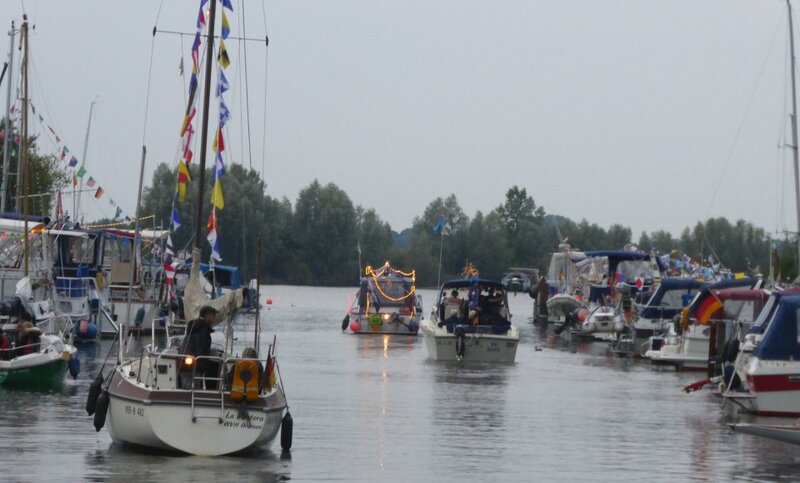 Shanty-choirs, fireworks, dancing, and a large maritime flea market are as integral to the yearly Hafenfest in Hemelingen programme as the Bremen Cup. The Wassersport-Verein Hemelingen (Watersport Club Hemelingen) organises the festival. For many residents of Bremen, the day begins with a ride on a tram - a good reason for getting to know a little more about them. 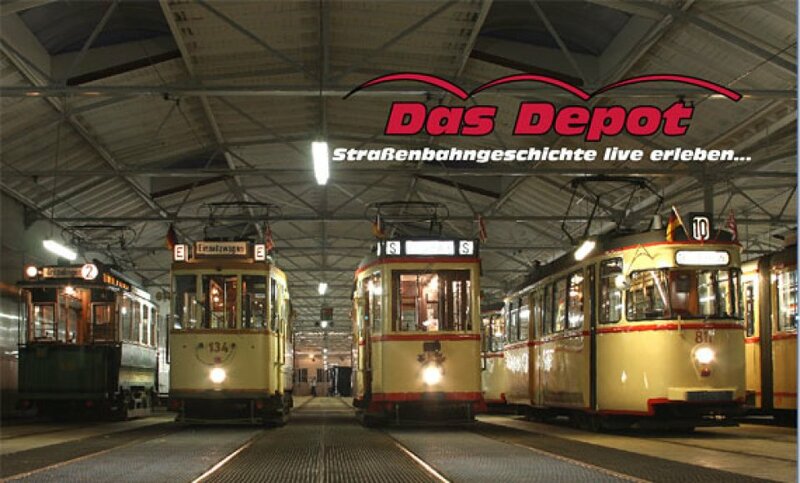 Discover the Straßenbahn Museum at the Straßenbahndepot in Sebaldsbrück. Visitors can learn about the historical beginnings of the tram system in the city and check out old tram cars. Coffee aroma is in the air when you go through the streets of Hemelingen, emanating from the long-established company, "Coffein Compagnie". And how does one best enjoy a coffee? In one’s favourite cup, of course! 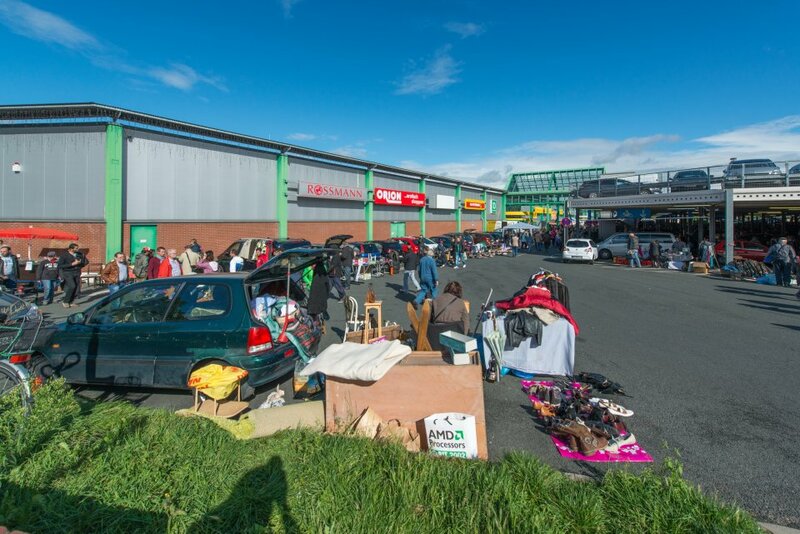 And just in case you’re in need a new one, Hemelingen has just the thing: A sheltered flea market in the winter months at Hansa Carré, where the collector of special items is spoilt for choice.